Everywhere you turn, there’s a headline touting this “hot” tech skill or that “in demand” skill set. Tech is evolving rapidly, and the skill sets that favor IT career success tend to evolve with them. But there is actually one set of skills that remains constant. Times have changed rapidly for IT professionals in the past 10 years. Years ago, a heads-down coder who enjoyed hanging in the background and coding all day fit the bill for many organizations. Today’s employers, however, have a different set of expectations – they demand strong soft skills too. 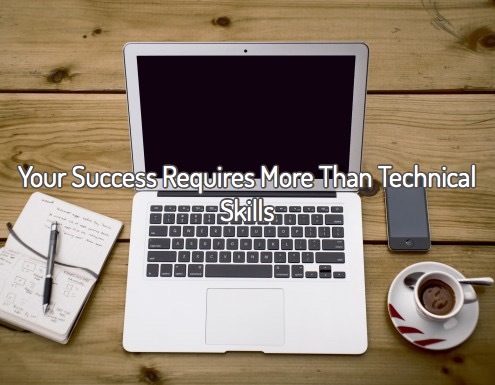 In other words, the skills that make you a great team player, leader and all-around professional — your “anything but technical” skills. Communication is #1. Today’s technical teams are often spread around the country, if not the globe. In order to successfully work within — or lead — a technical team, strong communication skills aren’t a luxury, but a necessity. When you’re not standing face to face with someone in the same office, communicating core messaging, feedback and next steps can be extremely difficult. The ability to write clear, concise emails can help eliminate unnecessary steps or rework, while focused calls with clear agendas can accomplish the same task. If you’re unsure whether your emails and calls are up-to-speed, ask a friend or colleague for honest feedback. Look at ways to say the same things, but more concisely. Work on constantly improving your communications and you’ll make progress. Show some enthusiasm. While technical talent is in high demand right now, regardless of a talent shortage, employers aren’t going to hire someone unless that person is enthusiastic about the position and eager to join the company. When you meet with potential employers in phone or in-person interviews, provide thoughtful, engaging responses to their questions. One-word answers are not an option here! Before making an investment in you, employers want to know that you are going to be an active, engaged member of their teams. Ask questions, smile, offer a firm handshake — those small steps add up to a big impression. Ask for help. It can be hard to look in the proverbial mirror and recognize areas of potential improvement. You’re not constantly thinking about your soft skills all day, so how can you accurately gauge where you need to make improvements? As I mentioned above, don’t be afraid to ask friends and colleagues for feedback. But if you’re looking for your next IT career opportunity, there are other resources that can help you as well. Your recruiter can be extremely valuable here. At PSCI, we spend significant amounts of time with our consultants leading up to job interviews. We’ll help you assess your soft skills and offer specific tips for improvement. We’ll also prepare you with background information on both the company and person who will be conducting your interview. When it comes to the enthusiasm mentioned above, often times a lack of confidence or background information is at fault. To that end, we really try to go the extra mile to ensure our consultants have all the information they need to walk into an interview confident and prepared. 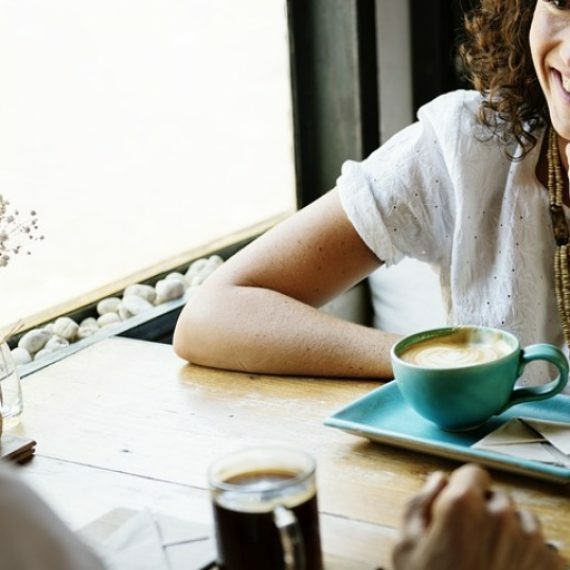 Whether it’s a recruiter, former colleague, trusted friend or family member or someone else, don’t be afraid to ask for candid advice and feedback to help you develop your soft skills. What soft skills have made the biggest impact on your IT career?